★Build strong community ties to the arts through creative collaboration with community businesses, individuals, and organizations. ★Celebrate the arts in Iowa by bringing native Iowa artists back to the state to perform alongside local and state artists of the highest caliber. 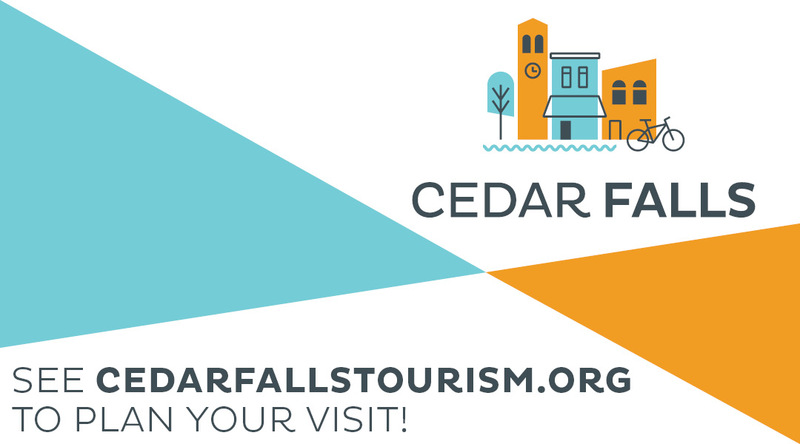 ★Enrich the culture of the Cedar Valley through a festival unique to the state of Iowa as identified in the strategic goals of the City of Waterloo and City of Cedar Falls.